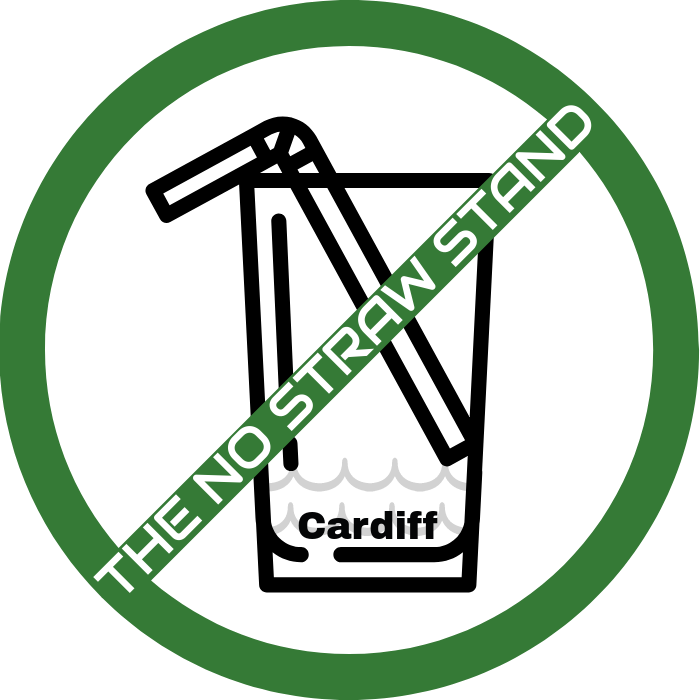 January 11, 2018 nostrawstandLeave a Comment on Biodegradable straws: All you need to know. Biodegradable straws: All you need to know. Plastic straws are bad. We’ve established this. They are often made of non-recyclable material, and are normally too small to be recycled by conventional recycling plants anyway. So many sustainable alternatives to plastic exist. No straw is obviously the best option as it doesn’t create any waste and hasn’t cost any energy or resources to create. No straws aren’t always completely possible though – some need straws to drink with dignity and overcome a disability, some children won’t drink without a straw, and some just love the take-out culture and getting an iced coffee while on a break from work. All these people want an alternative. Paper degrades quickly, and doesn’t stay in the environment for very long, although can be cost prohibitive depending on your supplier. Reusable straws, such as those made out of metal, glass and bamboo are great for personal use and eat-in establishments but are not suitable for take-away drinks from coffee shops. This leaves plant based biodegradable straws. Biodegradable straws are great, only if handled and disposed of properly. If using biodegradable straws in your business DO NOT dispose of them along with your general waste – it ends up in landfill where conditions are designed to prevent the breakdown of materials due to lack of moisture and oxygen (technical, ey?). Instead, try and dispose of them through an in-vessel composting processes – where conditions are just right to break down your straws within twelve weeks (the same rate as food waste!). Ask your local council about the options for council collection of these straws. We’ve asked Cardiff Council and will update this post as soon as we get an answer! Vegware, the biodegradable packaging company, has gone one step further and rolled out the Close the Loop initiative: a flexible and competitively priced collection service for their product waste, currently only available in Scotland. We really hope this gets rolled out to Cardiff soon as its an excellent example of a company addressing its own pollution and waste problem and taking them upon themselves to sort it, rather than shifting the responsibility onto the consumer. We love it, well done Vegware! Have any questions or want your business to take #TheNoStrawStand? Contact us today! Like what you see? Scroll down to follow this blog by email and get notified every time we post and be a part of #TheNoStrawStand family! It’s growing! Next Introducing the Wild Tribe Heroes!